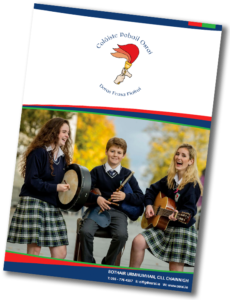 2017 Super Generation – Brochure_WEB Colaiste Pobail Osra_Parents Seminar_Overview. knowledge and skills needed to support their teenagers. may not work for them, and what will.  Homework and study – Be very clear on the difference.  The brain and memory – What is really going on? the time. Know how to give signals that prime the brain for optimum work. forgotten in 24 hours if they don’t make a special effort to remember it. ability to process and retain information. You will know how to boost brain support.